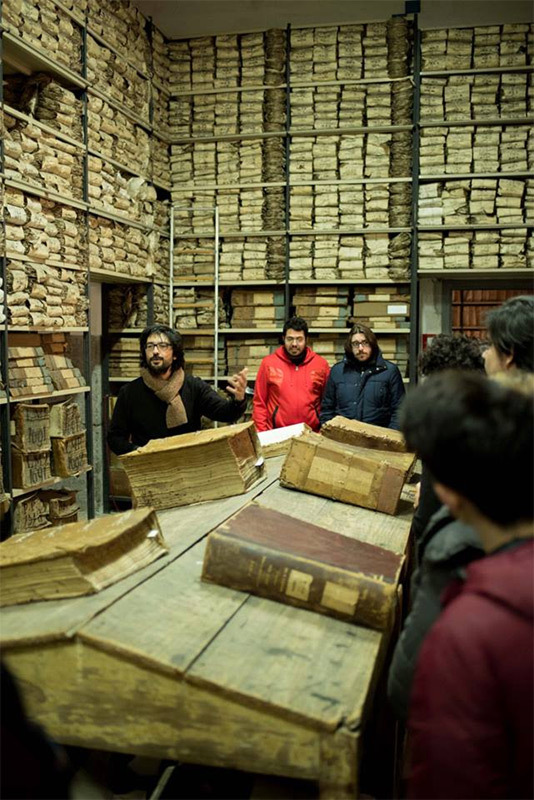 “Archivio storico del Banco di Napoli” was founded in 1539. 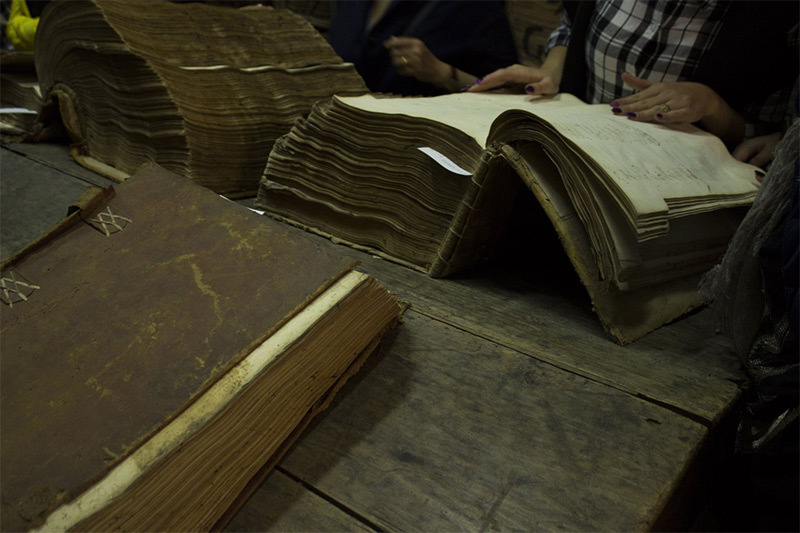 This archive is a valuable source of historical information ranging from 1450 to today. 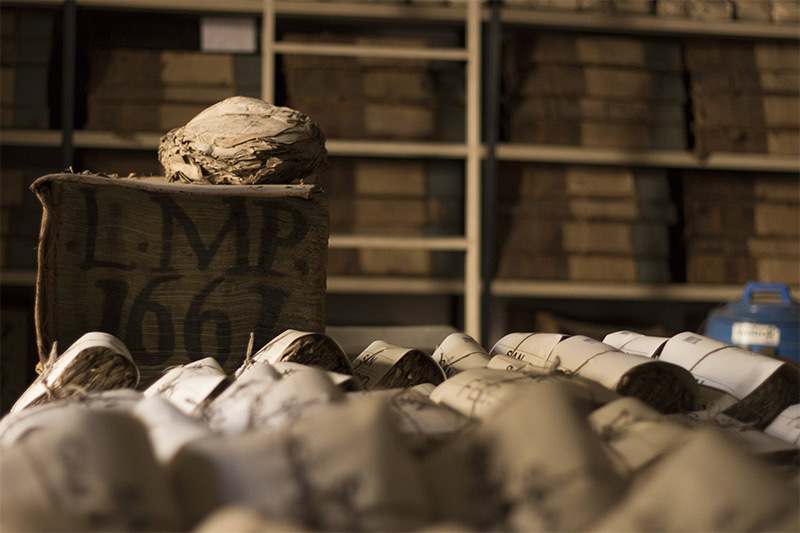 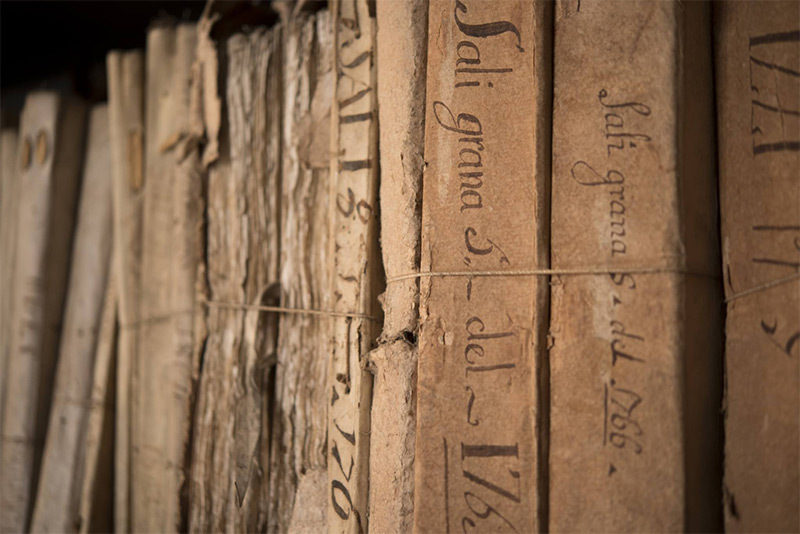 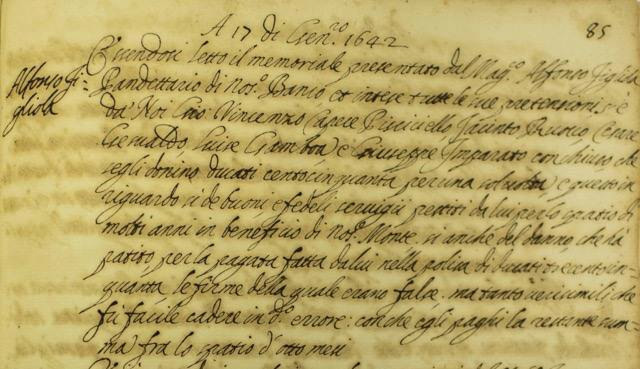 The Banco di Napoli Historical Archive is the largest collection of existing bank records in the world. 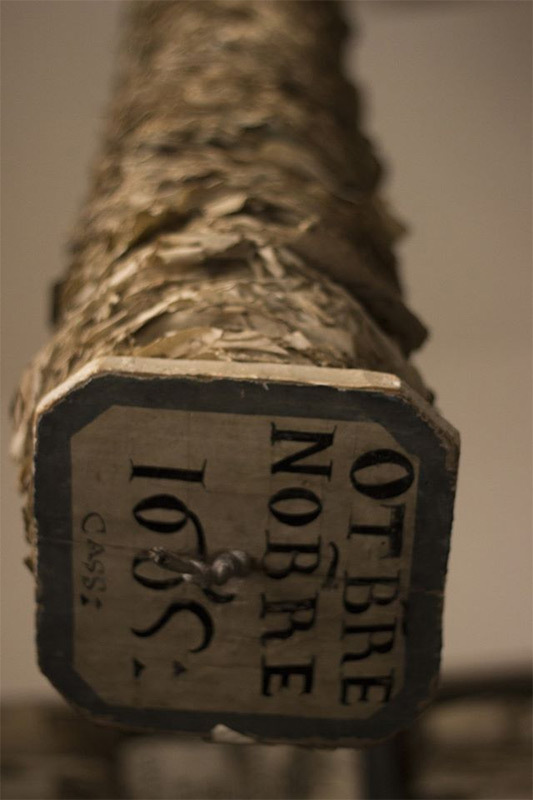 In 330 rooms are collected and cataloged bank documents ranging from the mid-1500s to today. 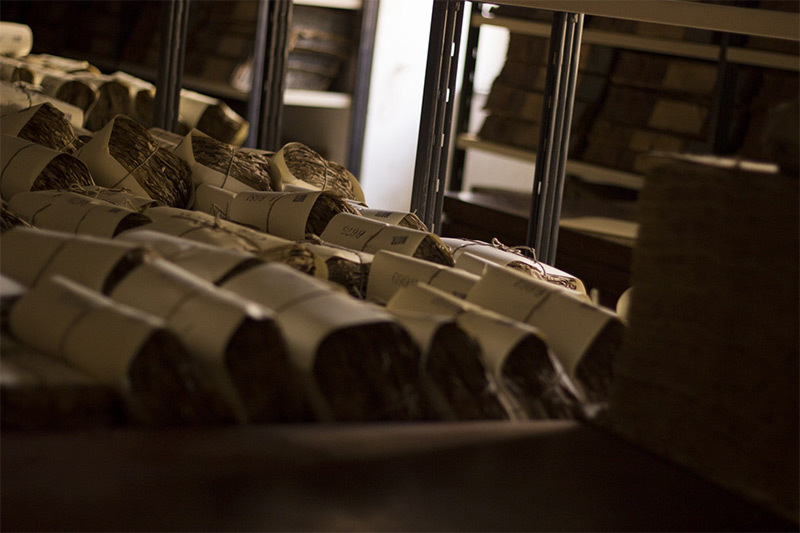 It is located in the headquarters of the Fondazione Banco di Napoli, in via dei Tribunali.